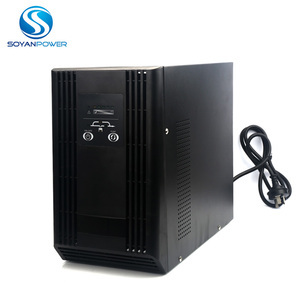 high eff ective , zero tran sition and pure sine wave output features to ensure HS series UPS widely suitable for each types of load . 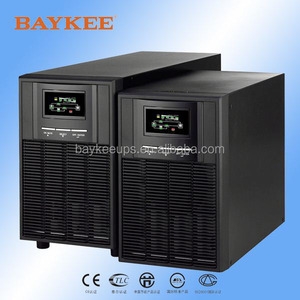 This series UPS adopts the most advanced interface information operation techn ique , the user can see the UPS operation status directly from the LCD. With full digital self - detecting and protection function, the long distance monitoring can reach the international advanced level. 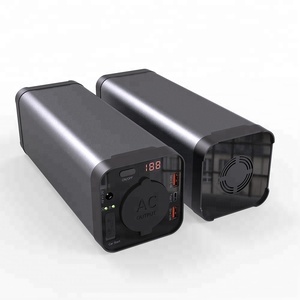 Foshan Panpower Science & Technology Co., Ltd.
Our comprehensive product lines include: Power inverter, Solar inverter, Solar charge controller, Solar battery, Solar power Pack and some other related Solar products. sample orders (1-2pcs)will be delivered from our factory within 7working days . b. Q4: What is the warranty of inverter9 A4: One year warranty on Must-Solar product. 2. 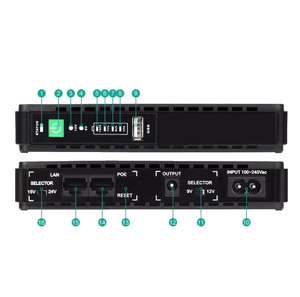 Provide free maintenance or replacement spare parts within the given warranty. 3. Provide free maintenance technology and spare parts chargeable under out of warranty. Products Service Information 1. Provide the pre-sales, in-sales and after-sales services. 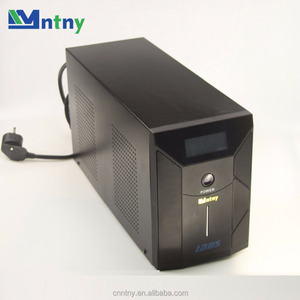 Alibaba.com offers 2,721 mini online ups products. About 23% of these are uninterrupted power supply (ups), 1% are inverters & converters, and 1% are switching power supply. 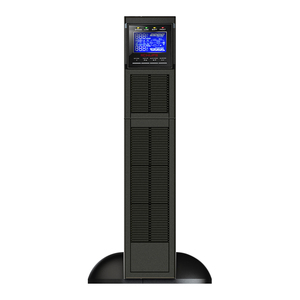 A wide variety of mini online ups options are available to you, such as on-line, line interactive, and standby. You can also choose from medical, telecommunications, and networking. As well as from overvoltage, unbalanced loads, and lightning. 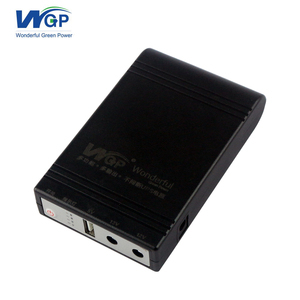 And whether mini online ups is single phase, or three phase. 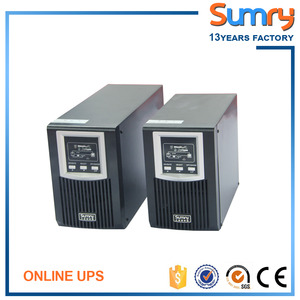 There are 2,738 mini online ups suppliers, mainly located in Asia. 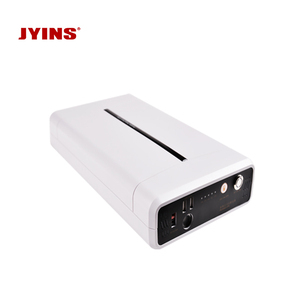 The top supplying countries are China (Mainland), India, and Pakistan, which supply 99%, 1%, and 1% of mini online ups respectively. 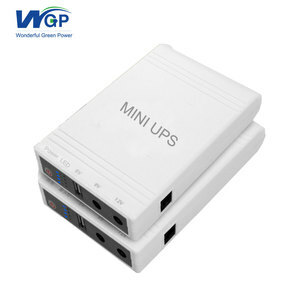 Mini online ups products are most popular in North America, South America, and Eastern Europe. You can ensure product safety by selecting from certified suppliers, including 438 with ISO9001, 269 with Other, and 205 with ISO14001 certification.